On October 28, 2011, Rozalie Hirs is performing the musical compositions Van het wonder is het woord (2005), Bridge of Babel (2009) and Pulsars (2007), as part of Reihe Sprachkunst 3durch3, Stuttgart. Additionally, she is reading poetry. Also performing are the poets Timo Brunke and Stephan Krass. Friedrich Block is artistic director. On October 28, 2011, Rozalie Hirs is performing the musical compositions Van het wonder is het woord (2005), Bridge of Babel (2009) and Pulsars (2007), as part of Reihe Sprachkunst 3durch3, Kassel. Additionally, she is reading poetry. Also performing are the poets Timo Brunke and Stephan Krass. Friedrich Block is artistic director. 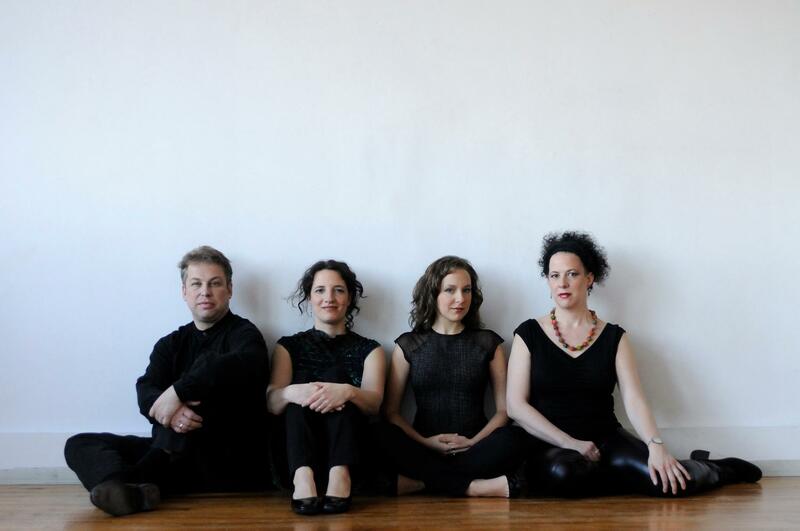 On October 18, 2011, at 20:00, the string quartet Zenit (2010) by Rozalie Hirs is performed by the Quatuor Bozzini in collaboration with November Music. The venue is De Link, Tilburg, The Netherlands.